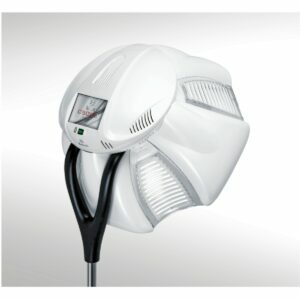 Have A Question Regarding Regal Salon Products? It’s a clear choice for the industry’s highest quality supplies and equipment with reliable delivery on your schedule – get the services of Regal Salon Furniture today! If you have any questions regarding their salon and stylist supplies, it’s quick and easy to get in contact with the team! Get in touch with Regal Salon Furniture, right here! 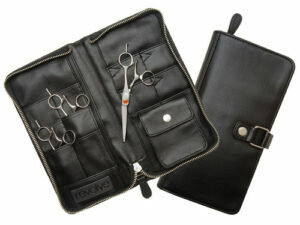 Are you ready to streamline your salon’s stock of hair supplies and equipment? Get delivery straight to your door with the ease and finesse of the Regal Salon Furniture store! Are your clients looking for that silky, smooth Hollywood ready hair? Shop and stock your salon with PHF Silk Effect Shampoo and keep those clients coming back for more! Shop from Regal Salon, today! What’s stocking your salon? 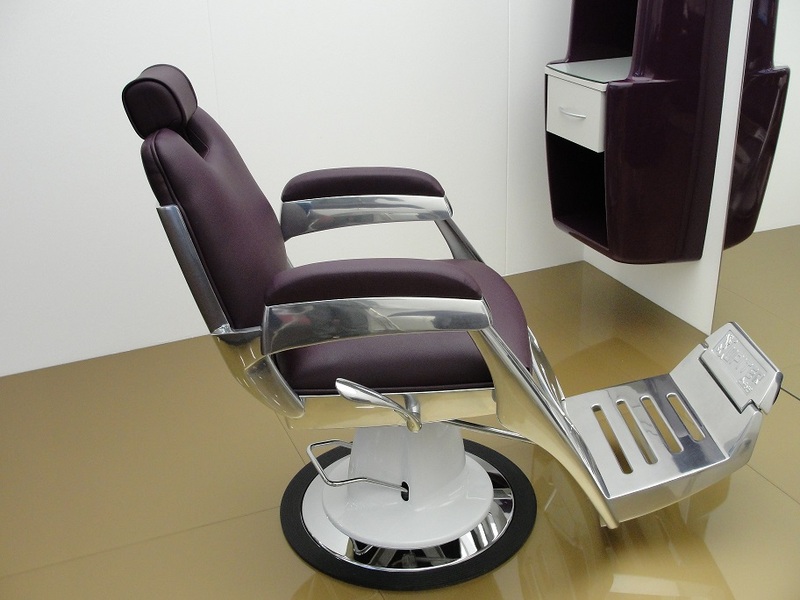 Get all the luxury equipment, high quality products, and comforting furniture available for a world class salon experience from Regal Salon Furniture. Keep your clientele coming back for more – check out the evolution in salon equipment with the Ceriotti C5000 Ozono Color Processor – shop today from Regal! Get that shaggy and gritty hairstyle just right with the PHF Rubber Cream, direct from Regal Salon Furniture. The medium hold fibrous cream is a perfect addition to your salon’s lineup of products that will send your customers back again and again for more. Shop the internet’s leading salon supply store at Regal Salon, today! 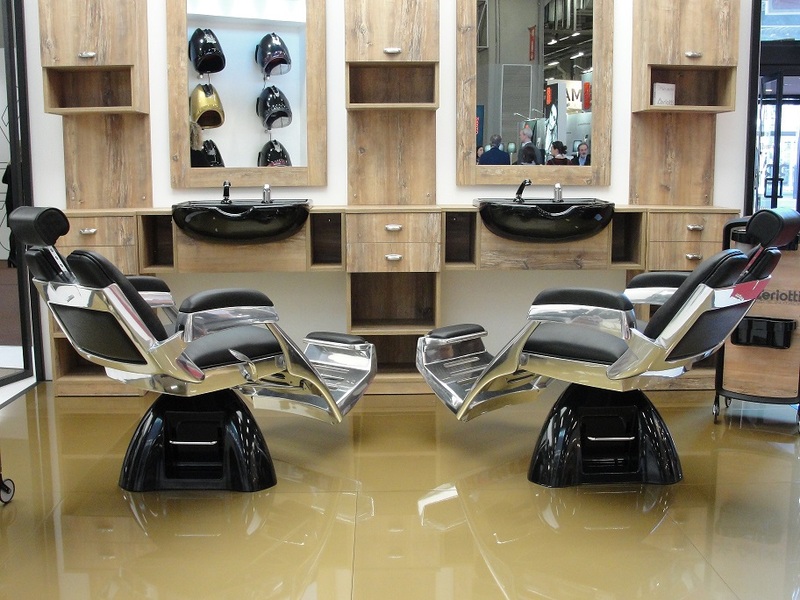 Bathe your clients in the luxuries of the highest quality equipment and furniture for your salon, with Regal Salon Furniture’s easy to navigate online store. Offering delivery every month – it’s no longer a worry regarding stock supplies. 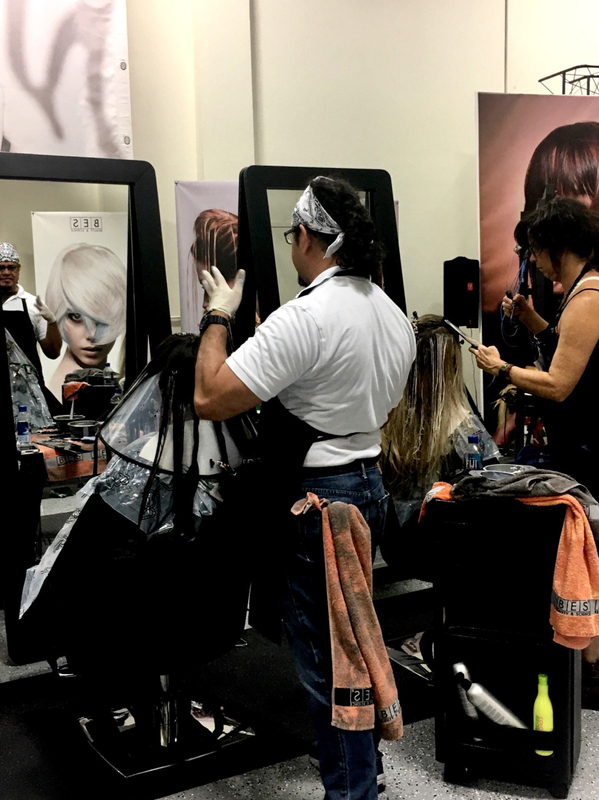 Check out the Regal Salon store – right here – and show your clients the experience that will bring them back! Wrinkles, gentlemen. Your rugged, cowboyish wrinkles are no longer appealing to anyone, apparently. Your face, as it is, is no longer nice to look at. The map of your life on your face is not anything anyone wants to read. So, what to do? There’s an uptick on men having botox procedures done before they take their vows. Male aesthetic procedures have now become part of the Groom’s pre-wedding preparation. A recent article on Brides.com spelled out a few of these trends, saying “Procedures for men were up 63 percent between 2010 and 2015. The most common treatments, particularly in grooms, are injectables like Botulinum Toxin (Brotox) and a similar drug called Xeomin (Xeo-man). Most men get injections in their forehead, frown area and crows feet — exactly the same “problem areas” women choose to treat — and many of them are flocking to their plastic surgeons office for men’s grooming treatments in the weeks leading up to their weddings. It is fascinating that men are seeing similar aesthetic problem areas that women have traditionally focused on. Sociologically, what is this saying about the modern American male? Does he now associate the body’s physical response to aging with something that needs to be corrected? Is it a product of the self image conjured from today’s appearance-obsessed culture? The article continues to shed more light on the men’s trend, reporting that “injectables aren’t the only beauty treatment men are trying out in preparation for their suit-wielding walk down the aisle… more male patients (are) coming in for aesthetic treatments such as neurotoxins, fillers, and light laser treatments in the months leading up to their weddings. According to the New York Times, “Guybrows” and “Manlycures” are also gaining popularity among grooms. Since millennial men are getting married later in life and then having their wedding photos splashed all over social media, it makes sense that they want to put in some added effort to look their best”. 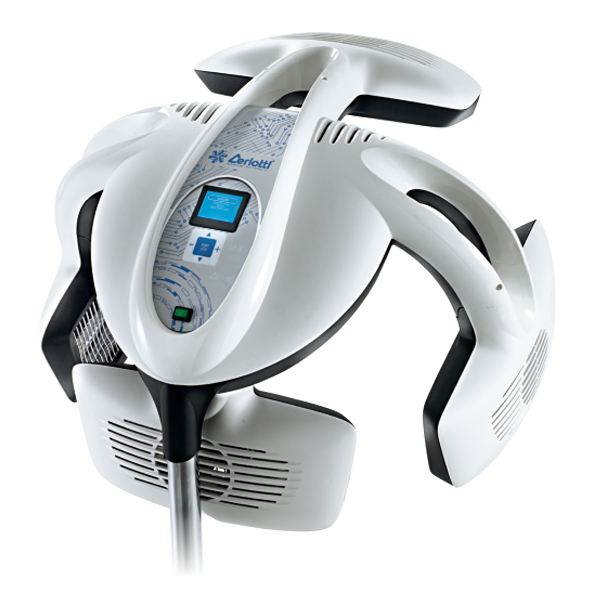 The Regal Salon Furniture store is the internet’s go to destination for the highest quality, luxury hair care products, equipment, and supplies. 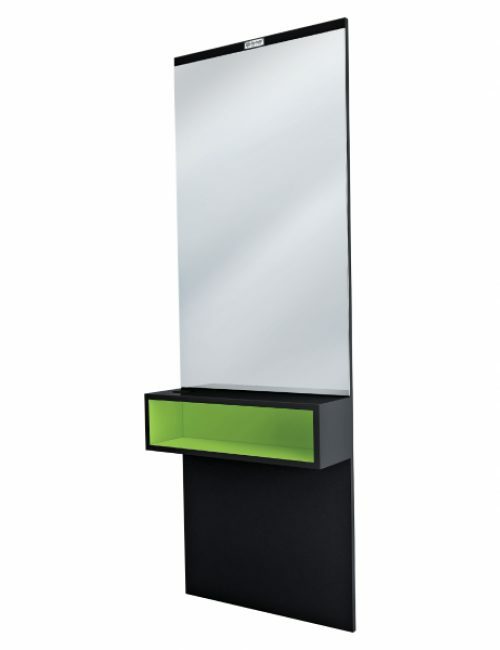 Check out the Ceriotti City Mirror! “This professional mirror has laminated wood structure with open compartment and hairdryer holder, glued mirror with melamine board that is available in white or in black which makes it highly functional and beautiful and would make a great addition to any salon.” Shop in three different colors, from Regal Salon Furniture, today! 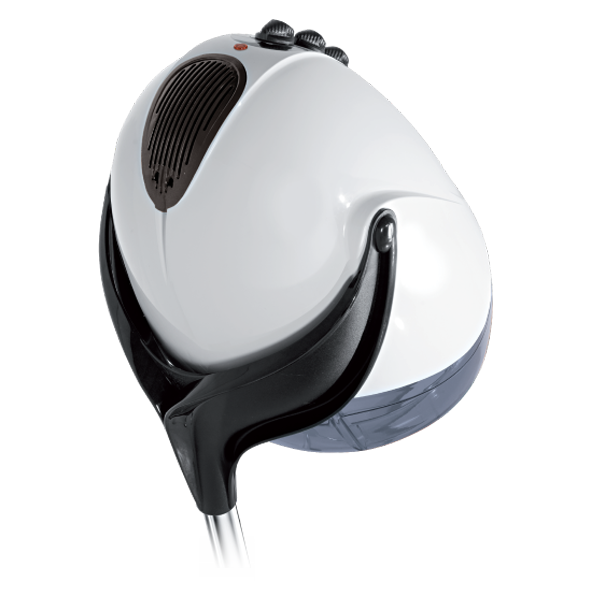 Stock up on all the supplies and equipment your clients are expecting in a high end, luxury salon, with the services from Regal Salon Furniture. 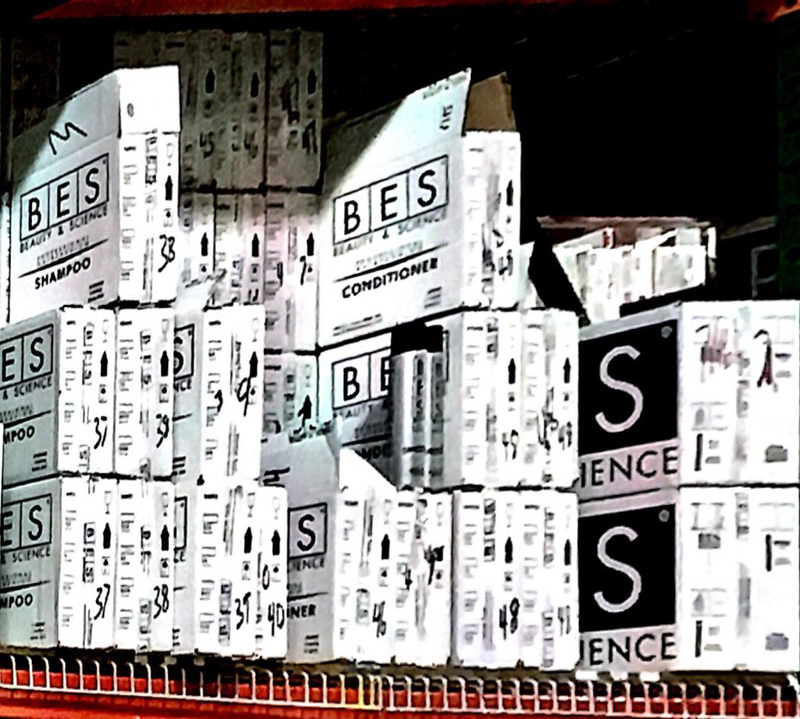 The professional, industry leading hair care and color supplies are awaiting regular shipment to your front door! Contact Regal Salon Furniture, today!